For the last 4 months, the 3 Peaks Challenge has been the focus of my training. 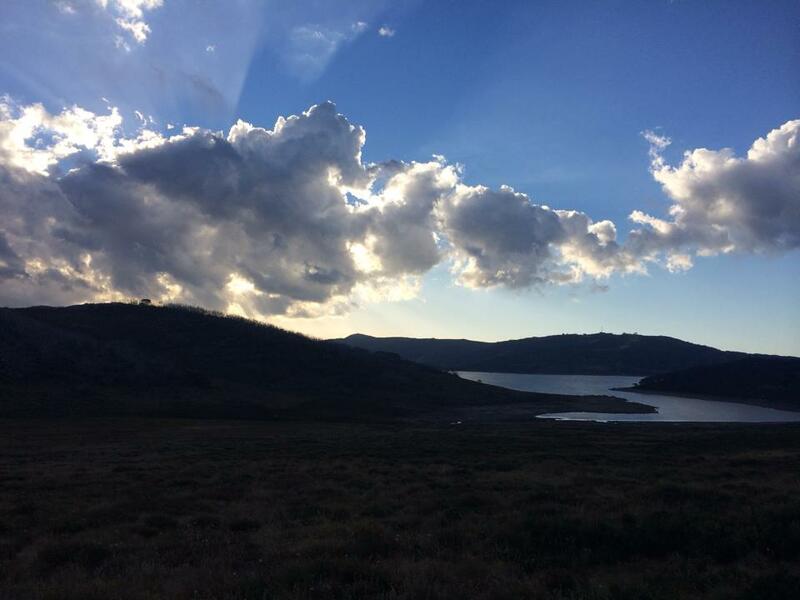 In this post I’ll give account of my last serious training ride only 2 days before the big event, my first ascent up the back of Falls Creek, or BoF for short. On most alpine riding trips I’m on a very tight schedule where I’m on the bike within half and hour of arriving. 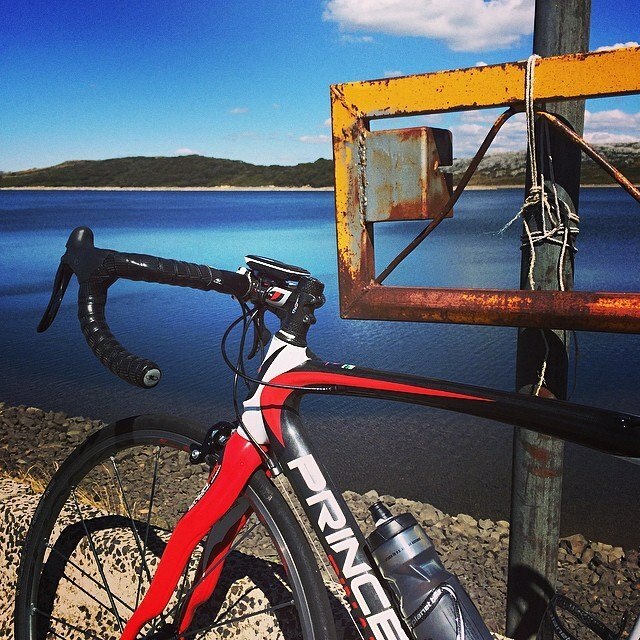 Not so this weekend where we had a full 2 days in Falls Creek to settle in before Sunday’s epic. Plenty of time to find some decent coffee, and do some warm up rides. It was also my old school friend James’ 40th so there was some celebration and French champagne to be strategically paced across the weekend as well..
After settling into our lodge we all headed out for a ride up and across the gentle hills above Falls Creek, an alpine plateau of sorts. What really strikes you is the windswept beauty of this place, so different to the forested roads that you ascend on the main climb. Up here there are also several lakes, one of them bordered by a reasonably large dam. I hadn’t been expecting good weather but it was perfect really and it stayed that way for the rest of the weekend. After riding a short distance with James and Alex, I was tempted to get a look at the so-called ‘Back of Falls’. 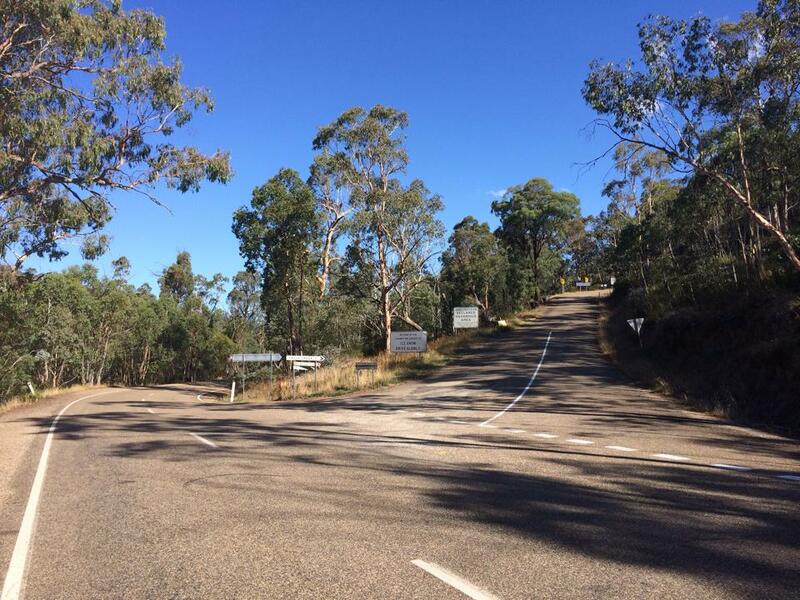 Regarded as one of the toughest climbs in Australia, like Baw Baw, it’s reputation puts fear into the hearts of many cyclists, especially the first 10km which has numerous steep pinches well in excess of 10% for several hundred meteres each . I hadn’t seriously considered adding in this ride until a few days earlier, but I was really glad I did. There’s a good breakdown of the climb on the Climbing Cyclist, here. Even on the ride out I wasn’t completely sure whether I’d do the whole thing or not, but at one point I found myself alone and tantalizingly close to the bottom, so I texted James that I was doing it. I was wary of tiring myself out and I was also conscious that I wasn’t carrying any food, I only had half a bidon of water and I while I had a spare tub I had forgotten my high pressure valve. I had noticed that every 10 minutes a car would come past with other riders though so if I needed air or assistance I was going to be able to get it. Now, I rarely look at the meters descended on my Garmin but now I could see I had rapidly gone down a good 1200m since leaving the village 36km before. Before I knew it I was at the intersection with the Omeo Highway where the climb starts at what is fondly referred to as WTF corner. On the way down I’d taken note of how long the main sections of the climb were and this really helped me in breaking it down mentally as I started the climb. So after taking a few moments to admire the river below the road I took off. In a few minutes the opening pinch up and around WTF corner was done. It really helped knowing that while the pinches are steep they are also reasonably short, levelling off to 7-8% most of the time. While it’s hard, 8% seems relatively easy after 15%. Within about half an hour I was over the hardest part of the climb, the first 5kms. Up until this point I was really just focussing on maintaining a steady cadence and even more importantly, breathing deep and steady. It worked a treat. The WTF corner. 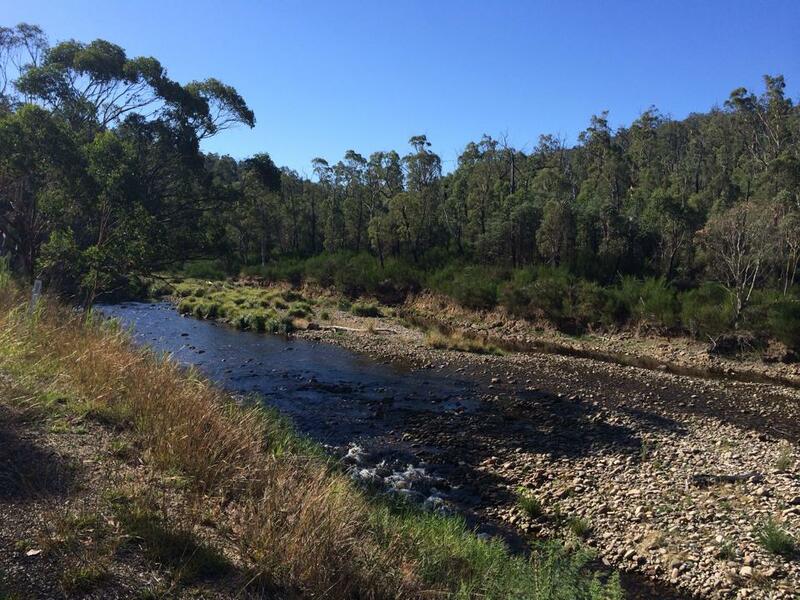 The very start of the climb back to Falls Creek. As I got onto the easier section of the climb, it was starting to get late. Critically it was approaching my son Will’s bedtime. Phone coverage is a bit sketchy up here but I got a call through and passed another good section of the climb while chatting with my little boy. As much as I appreciate the quiet isolation there was also something special about being able to connect with my family while I was doing this. Rolling back across the plain and into the village I felt great. 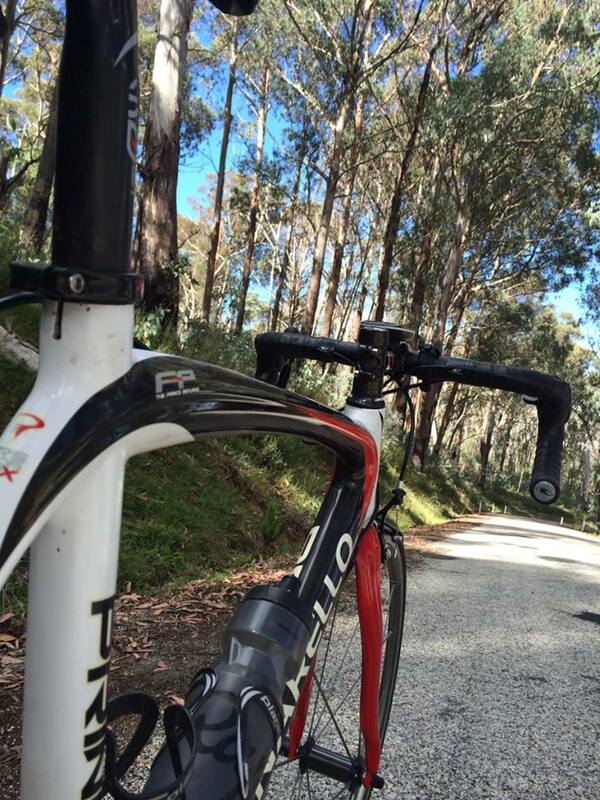 I’d ridden the back of Falls, one of the toughest HC climbs in Australia. This had been the perfect way to round of my preparation, perhaps not from a textbook training approach but for me this was more mental. It was about getting to know the climb so that on the day of 3 Peaks I wouldn’t be intimidated by it. It was certainly hard though, I knew because all night I felt the kind of heat I get after a solid effort. The next post will be about the event itself, I promise. In fact I had intended to write about that here, but this climb deserved its own. 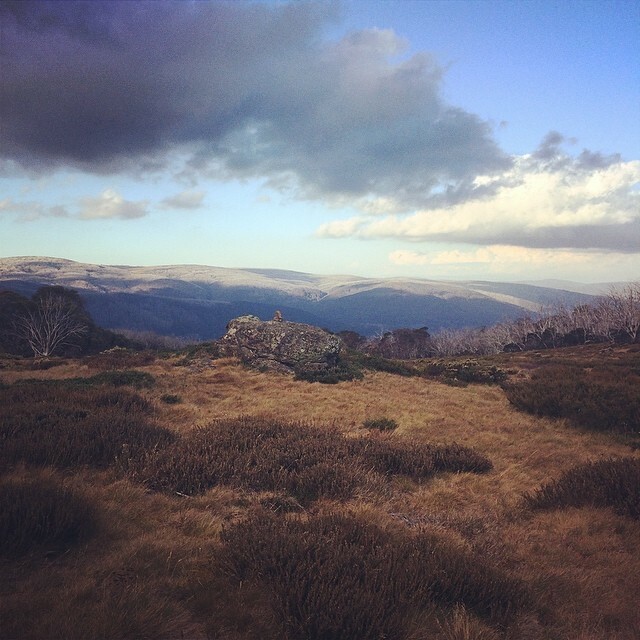 One of the many great vantage points from the plain above Falls Creek. Nice photos. And that WTF corner had me actually saying that to myself when I saw it!